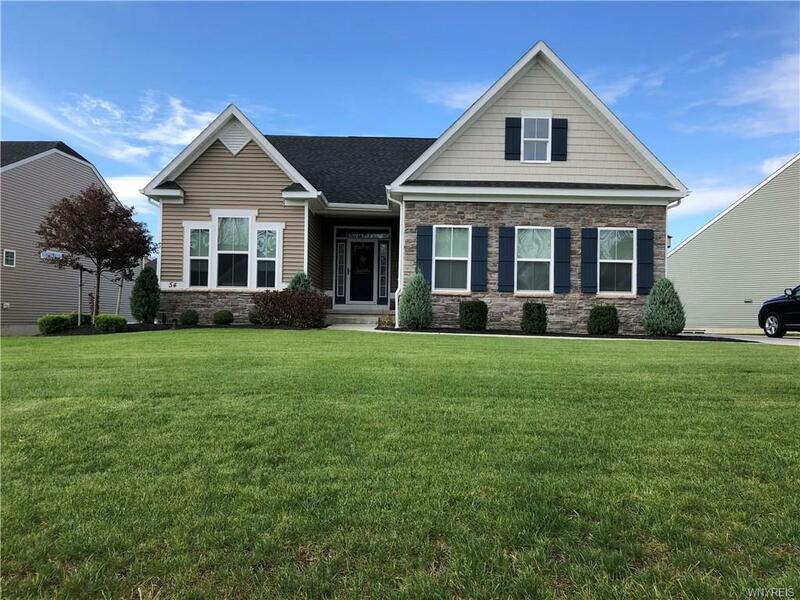 Beautiful patio home with side load garage offers open floor plan, hardwood floors, arched entrances, great room w/gas fireplace, dining area & gourmet kitchen. 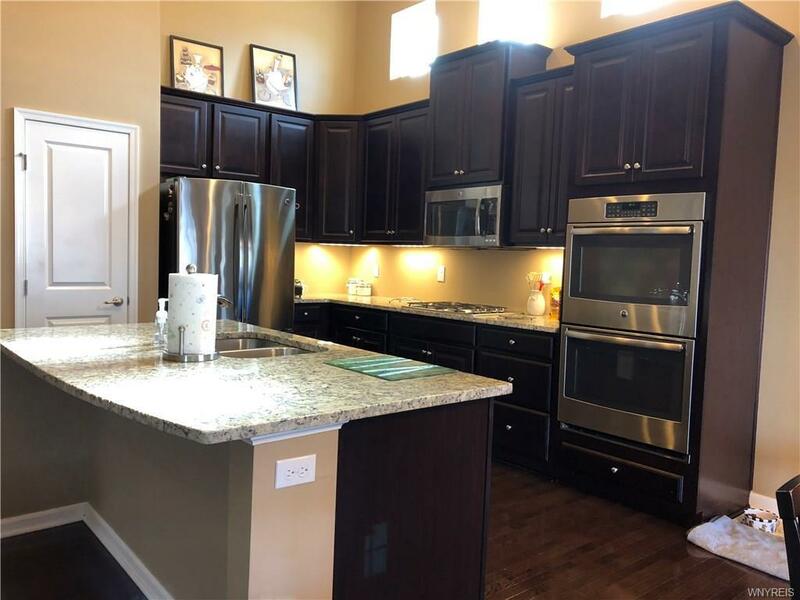 Kitchen w/stainless steel double ovens, gas cooktop, micro-hood, dishwasher & disposal w/granite counters, island, breakfast bar & pantry. French doors lead to deck '16 with Kohler awning '17. 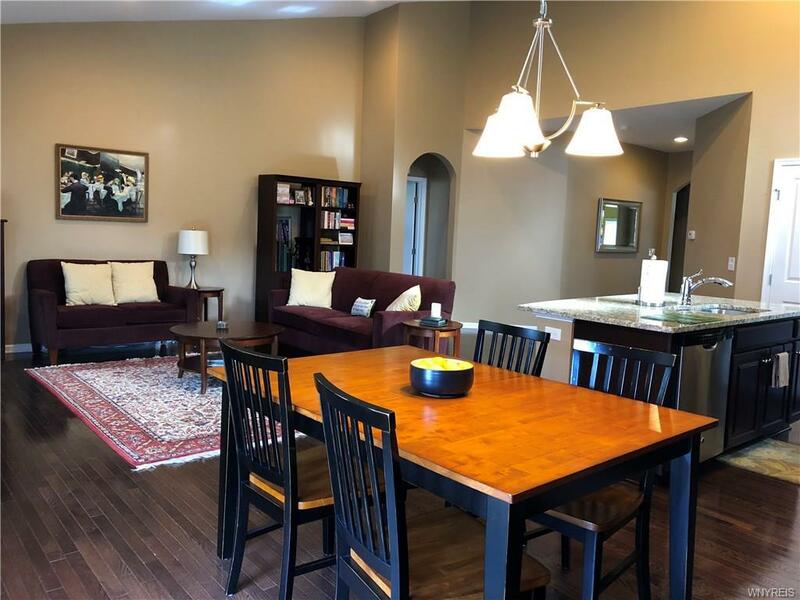 Private owner's bedroom offers tray ceiling, hardwood floors, huge walk-in closet & ensuite bath w/soaking tub, sep. shower, granite counters & ceramic floors. Wall to wall carpets in both guest bedrooms. Guest bath w/granite counters & ceramic floors. 1st floor laundry. 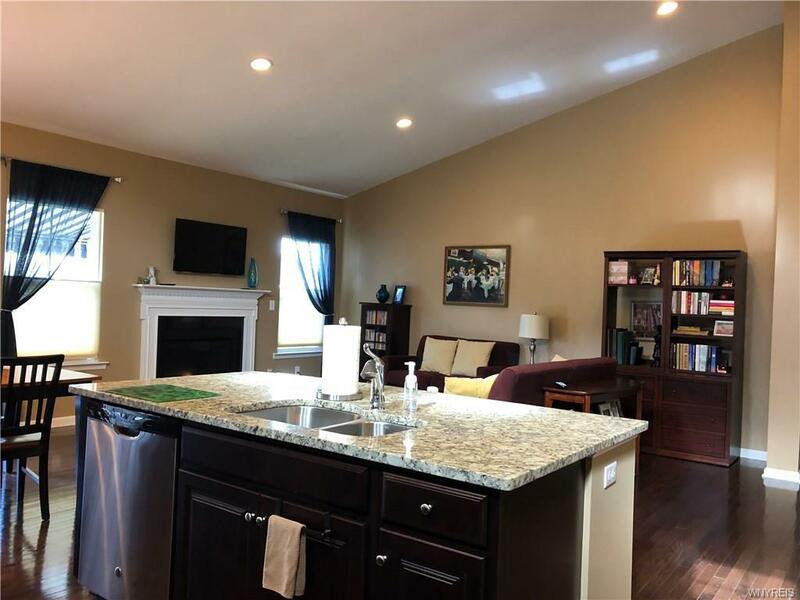 Open staircase to finished daylight basement, 1/2 bath, built in bar & wine chiller. Taxes recently reduced! Make an offer!! Also listed under Residential ML #B1156191.